How can a firm strategically position itself to maintain market share? Should a new CEO be offered stock options in the company? Should Major League Baseball expand to the markets throughout North America? Iowa State's Business Economics program offers you the chance to study with internationally-renowned faculty members to answer questions such as these and prepare you for a wide range of exciting career options. The Department of Economics collaborates with the College of Business to offer a Bachelor of Science degree in Business Economics which provides a balanced education in both business and economics. an opportunity for advanced study. Graduates from the Business Economics major possess a unique mix of analytical and applied business skills well-suited for employment in upper level management and public service positions. Graduates also have solid preparation for graduate studies in law, economics, and in Master of Business Administration (MBA) programs. The Business Career Services offers several services to help students find full-time jobs, internships and summer employment. These services include general career guidance and specific advice with writing resumes and cover letters, preparing for interviews and developing job search techniques and more. This student organization offers resources for students interested in the field of economics and related areas. Meetings feature guest speakers, typically from business or academia, that engage club members on topics associated with economics, business, and finance. The club sponsors an annual trip to the Berkshire Hathaway shareholders' meeting in Omaha. The trip is open to all interested students and department members. 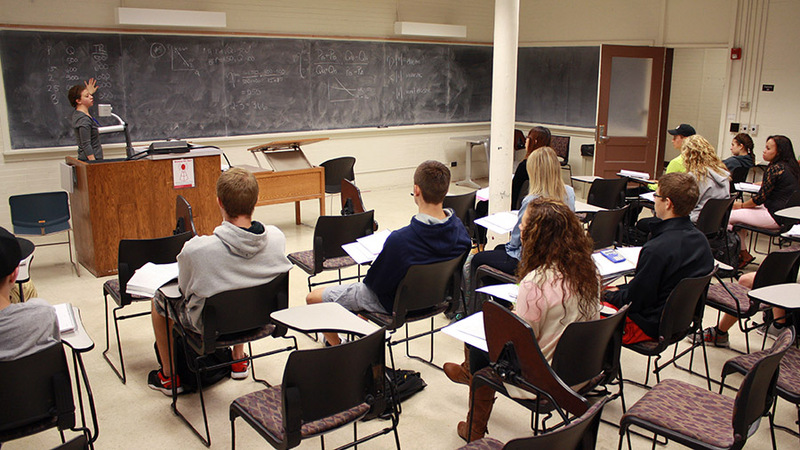 If you want to join the Business Economics program, or obtain more information about course requirements and how the degree can expand your career opportunities and horizons, please write to econundergrad@iastate.edu or visit the Department of Economics, 174 Heady Hall, Iowa State University, Ames, Iowa 50011-1054. Or, call the department at (515) 294-5436 or the Office of Admissions at (800) 262-3810.